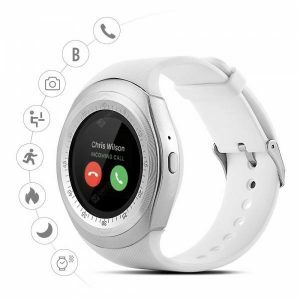 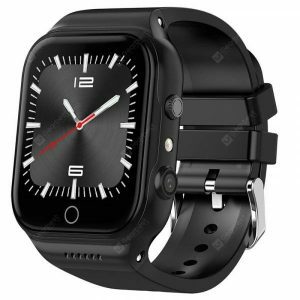 X89 3G Smartwatch a 48.29€ -11%! 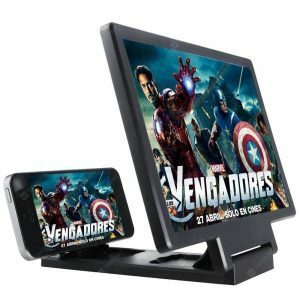 Alfawise Y1 696 a 11.00€ -58%! 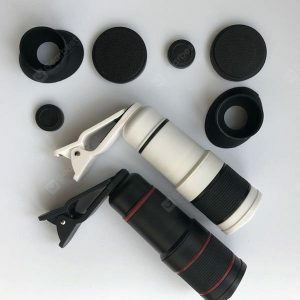 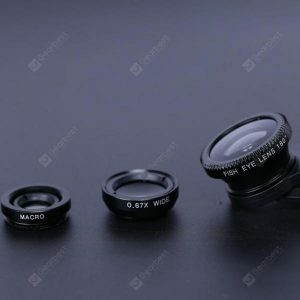 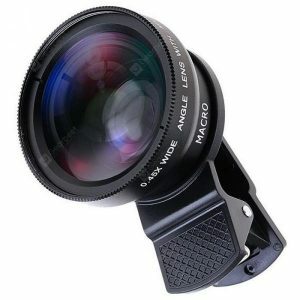 Telephoto Mobile Phone -definition Focusing Effect Lens a 3.5€ -19%! 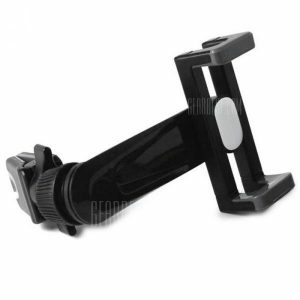 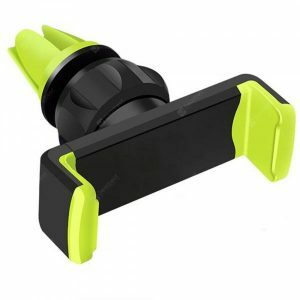 Car Phone Holder 360 a 2.44€ -21%! 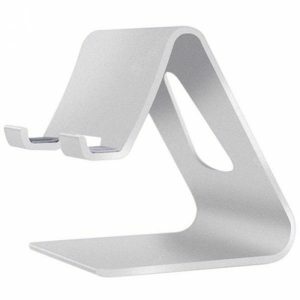 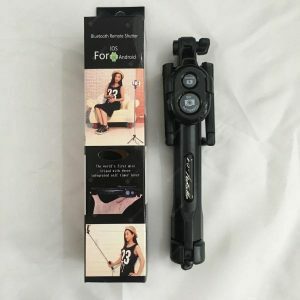 Tripod Selfie Camera -timer Artifact a 4.29€ -20%!